Broadcasting direct from Mangawhai Heads! 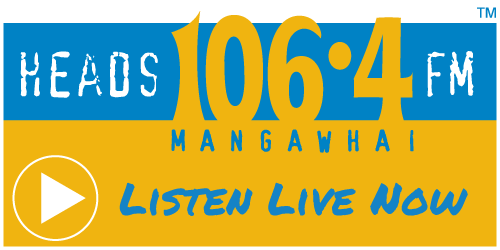 Heads FM is your own local radio station covering Mangawhai and the Bream Bay region, and streaming live to the world online. We broadcast not from Orewa, not from Whangarei, not from Auckland, but from Mangawhai Heads!! And we are 100% New Zealand owned. Sign up for six months, and you get the same amount of spot plays for ONLY $600 (plus GST). That means your monthly rate is a mere $100!! But wait, there’s more…! This one cost also means you get FREE advertising on our sister station, The Wireless 90.4FM for the same period. (Because “two heads are better than one!”). Creating your advertisement is an easy process. Heads FM offers a fantastic opportunity to reach the many local residents in what is now the fastest growing region of lower Northland, plus an expected audience of nearly 20,000 over the summer months in the popular holiday destinations of Mangawhai Heads, Langs Beach, Waipu Cove, Uretiti and Ruakaka. Heads FM welcomes all inquiries regarding advertising and sponsorship opportunities and invites prospective clients to call or email Mark directly. Enjoy Heads FM, the regions’ real local radio station since 2004, on air on 106.4FM and online.  Your advertising dollar stays in the area and therefore is spent in the area. We have no overpaid, opinionated DJ’s. In fact, we don’t even have any DJ’s! Refreshing, isn’t it? 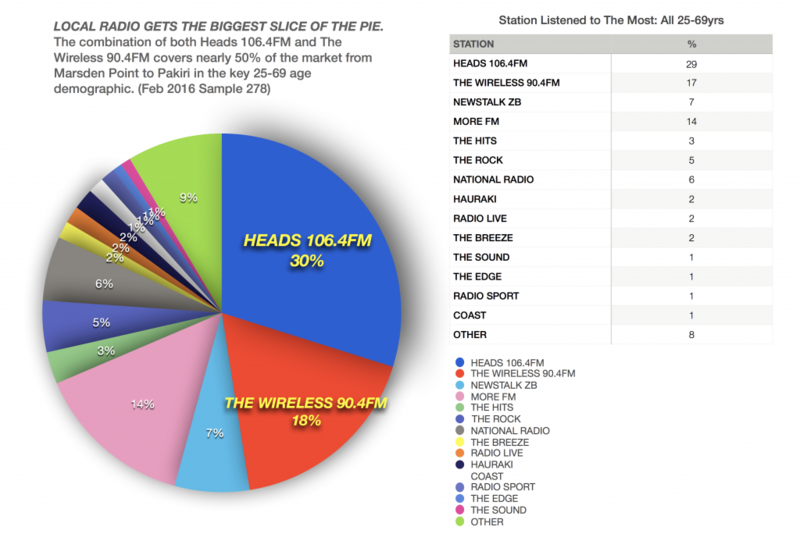 When you sign up for an advertising campaign on Heads FM, your commercials are also played on The Wireless 90.4FM, FOR FREE! “Westmoreland Homes has been advertising with Mark and Heads FM for as long as we’ve been building in Mangawhai and surrounding areas. Even though there are larger national radio stations that cover our area, Mark’s stations are in my opinion the most listened to in this region. On almost every building site our builders have the radio tuned to Heads FM. “For us, advertising on the radio has been the most cost effective way of reaching the local community. It’s great hearing how a customer heard our ad on the local radio and it reminded them they needed to come and see us. “Heads FM has been instrumental in establishing our brand (Rush Coffee) in the Mangawhai/Bream Bay area. From the outset Mark has been there for us, initially writing, voicing and producing multiple ads. Heads FM has given small local businesses access to one of the top talents in the country – a resource that we could never have afforded elsewhere. In advertising with Heads FM you will have the best and most cost effective reach in to the Mangawhai/Bream Bay area while helping support one of the greatest assets our community has. You’ll be getting top class professional services at a ridiculously affordable price and of course you are aligning your brand with the best playlist on the planet! “We know what it’s like being the little guy in a world dominated by big mass marketing corporates. The radio business is not too dissimilar to the brewing business…..big brands, big noise, big money…. Download a booking form today!